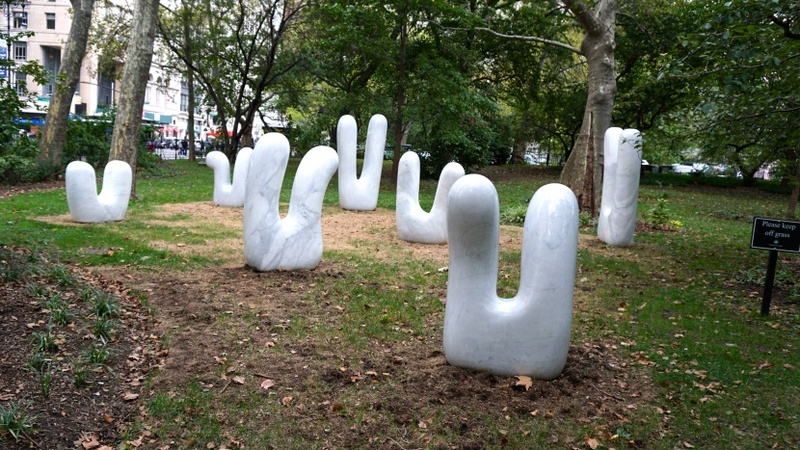 The Language of Things on exhibit at City Hall Park in Lower Manhattan from June 29 until September 29, 2016. 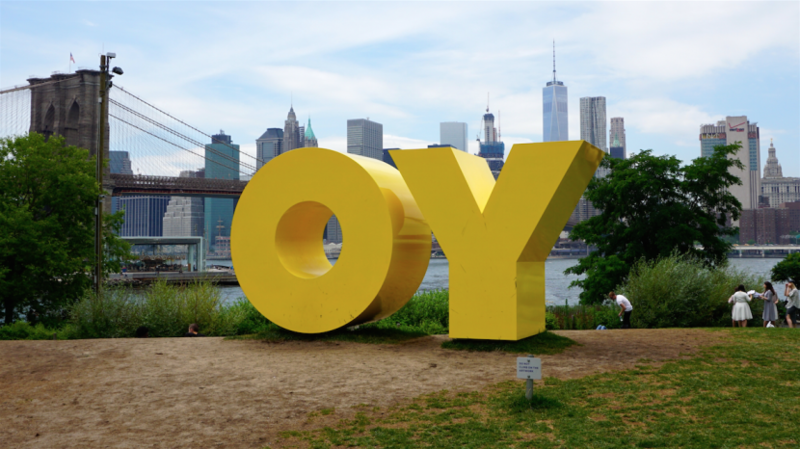 Don’t miss out on new informative video blogs about art exhibited in the public spaces of NYC. Subscribe via email here. Don’t miss out on new informative video blogs I prepare about art exhibited in the public spaces of NYC. Subscribe via email here.